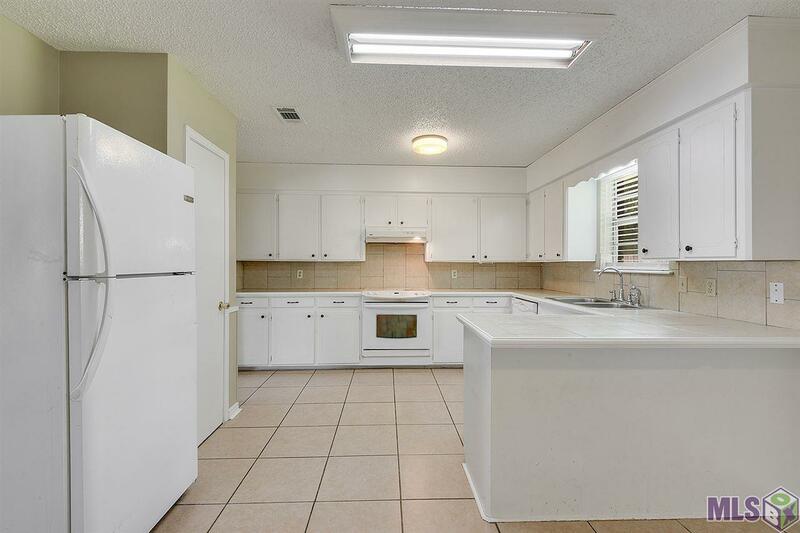 This home has a large kitchen which includes a refrigerator. 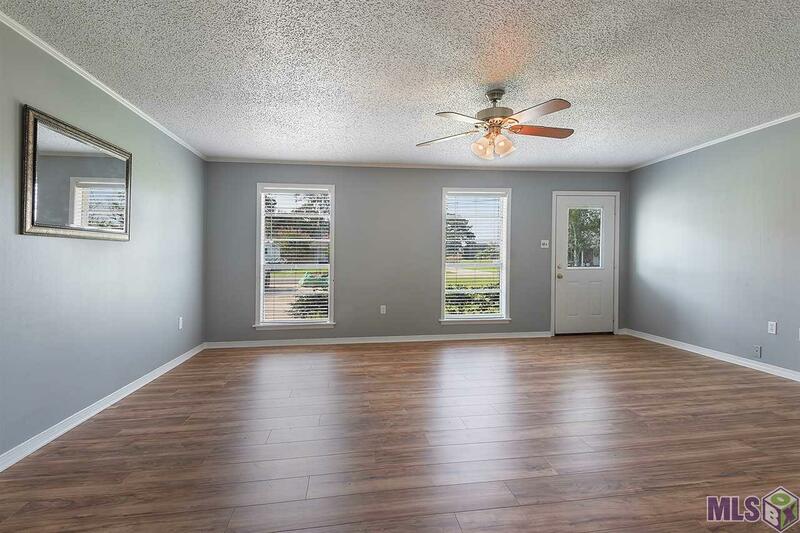 All rooms have been freshly painted and new laminate hard wood floors have been installed. There is a rear covered patio that provides shade and room for outdoor activities. 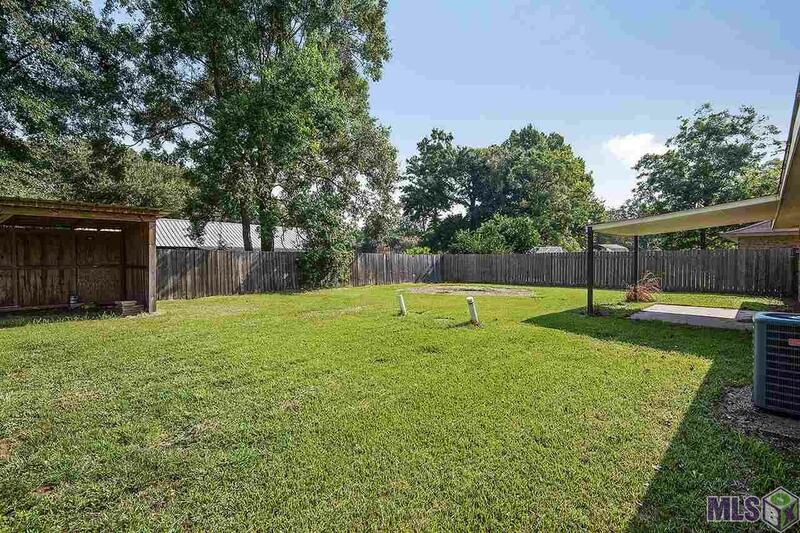 The back yard is fully fenced and this home did not flood during August 2016. 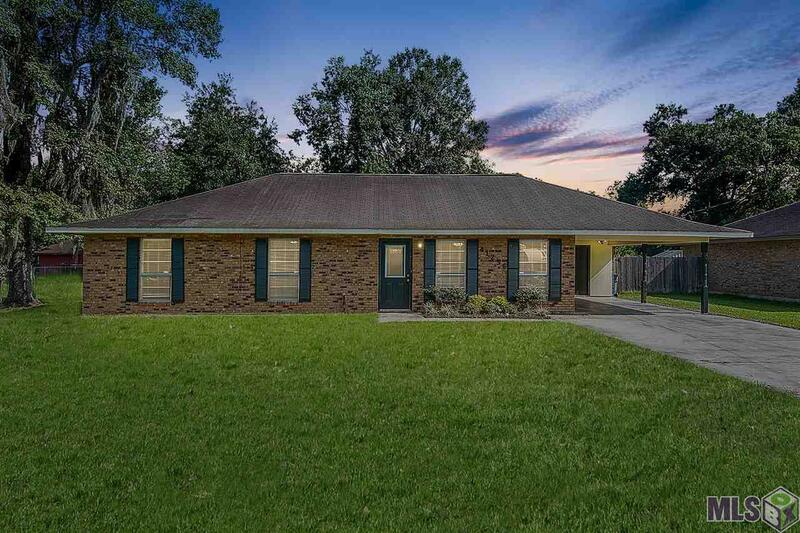 This move in ready home is ready for you. Call today to schedule your showing!